After years of political turmoil that scared off investors, who considered the country too turbulent to put money into, VC funding is returning to Egypt, and to tech startups in particular. Last month, Disrupt Africa reported Egyptian online recruitment startup WUZZUF had raised a US$1.7 million Series A round, led by Vostok New Ventures and Piton Capital and joined by current investors 500 Startups and Endure Capital. The round was the largest ever obtained by an Egyptian internet startup, but that record lasted just a month, before Yaoota, which operates a shopping search engine helping users compare products and prices in a variety of online stores, raised US$2.7 million in funding from the Abu Dhabi-based KBBO Group to aid its regional expansion. These major investment rounds are a culmination of a long road back for Egypt. It is less than five years since the so-called Arab Spring swept into the country, culminating in the resignation of long-serving President Mubarak. Mubarak’s successor Mohamed Morsi was in the job for less than year. Investors were scared of by the uncertainty, and Egypt’s tech startups suffered from a shortage of funding that lasted until recently. Progress has been fast. Abdel Fattah El-Sisi became president in June last year, under a new constitution, with parliamentary elections set to begin soon, signalling the final phase of Egypt’s transition to democracy. Central to the new government’s growth strategy is ICT, with the country hoping to attract over US$18 billion in investment in the next six years. Serious action has been taking to encourage the kind of backing now seen by the likes of Yaoota and WUZZUF. Egypt’s dedicated Information Technology Industry Development Agency (ITIDA) is focused on supporting entrepreneurship and attracting foreign investment. In a further show of support, in December last year the government announced the launch of the EGP10 billion (US$1.4 billion) Ayady for Investment and Development incubator. Another initiative has seen the Ministry of Investment introduce a unified investment law, which is aimed at simplifying the obtaining of permissions and making deals less vulnerable to legal disputes by third parties. In effect, the new law aims to establish a one-stop shop for investments. The good times are back, but Sherif ElRakabawy, chief executive officer (CEO) at Yaoota, told Disrupt Africa the turmoil had at least had some positive impact on startups in the country, by encouraging entrepreneurship. 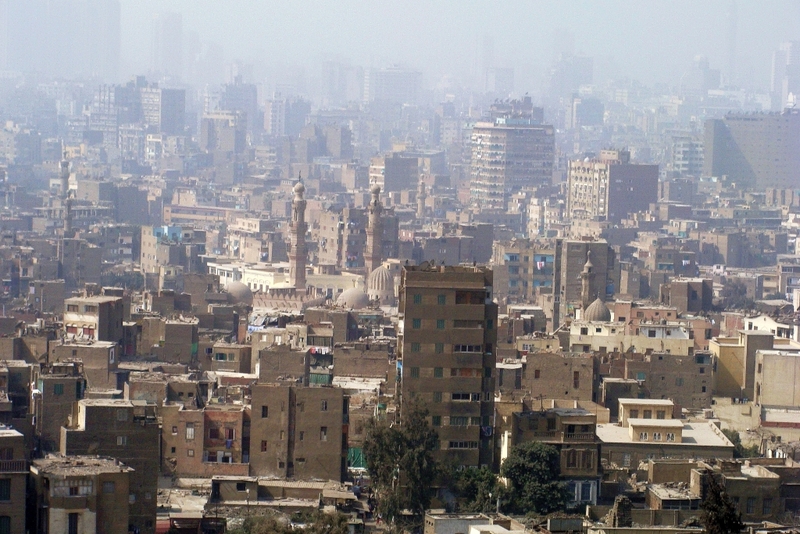 “The revolution sparked the entrepreneurial wave in Egypt, which increased supply of startups. This grabbed attention of local and international investors. The problem was, however, the political instability during the aftermath of the revolution,” he said. More impressive deals similar to those secured by Yaoota and WUZZUF are surely around the corner. VC funding is returning to Egypt. In August, growth market investment group Abraaj announced the close of its second dedicated North Africa private equity fund at US$375 million. Singapore-based B2B venture builder Hatcher is looking to “double down” in North Africa after launching the Hatcher Fund, with a target size of US$100 million. There are also an increasing number of success stories for international investors to pay attention to. Cross border e-commerce logistics firm Edfa3ly was selected for the Blackbox Connect entrepreneurship programme in Silicon Valley earlier this year, while ElWafeyat, an online platform for obituaries and condolences, was accepted onto the 4-month 500 Startups accelerator last November. And with startups such as fashion social network Slickr, bug-reporting app Instabug, address book navigation platform LocName, ride-sharing app Raye7 and events management platform Eventtus doing impressive work, and the positive work being done by the likes of icecairo and Flat6Labs, the future of the Egyptian tech scene looks a lot brighter than it did 12 months ago.